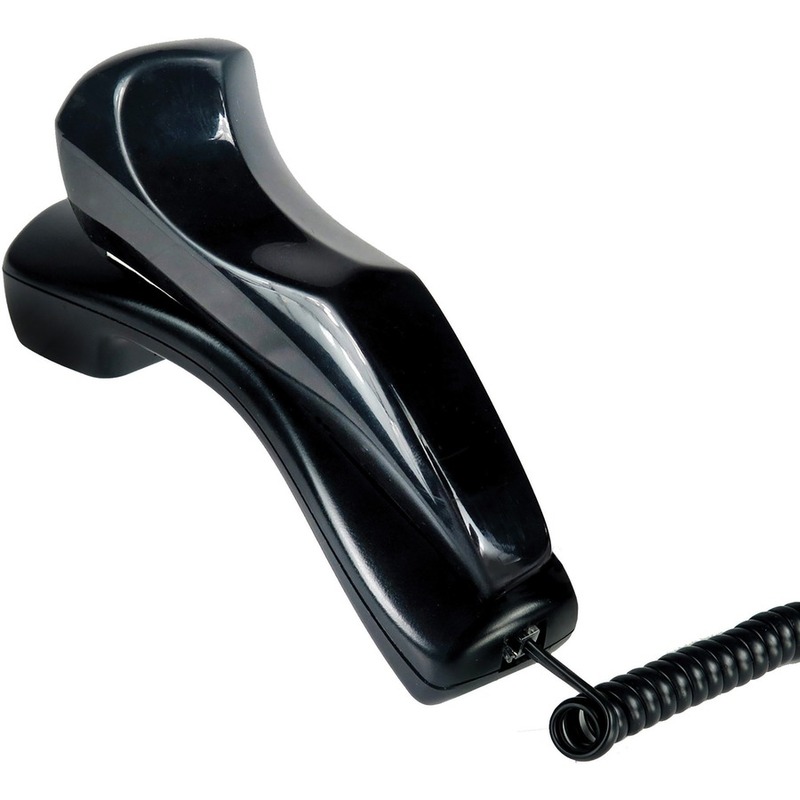 Telephone shoulder rest is infused with Microban antimicrobial protection to inhibit the growth of odor-causing bacteria. Ergonomic design allows hands-free conversations and a comfortable fit to help prevent neck and shoulder fatigue. 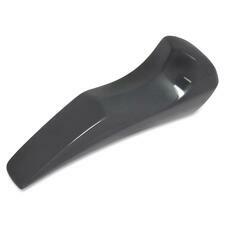 Shoulder rest is compatible with most phones and fits curved handsets. 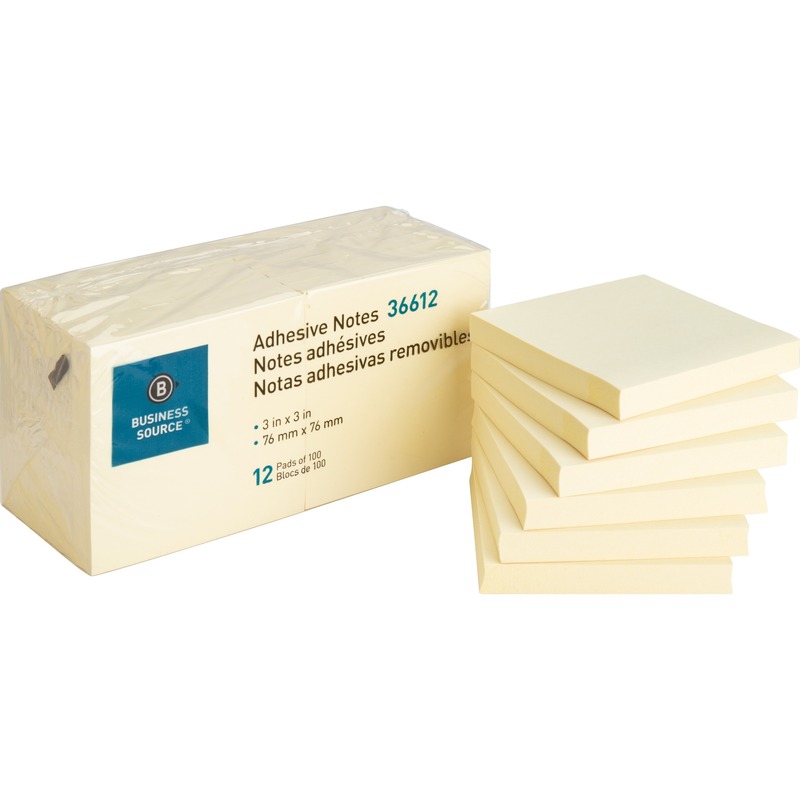 Nonslip cushioned design attaches easily with self-adhesive mounting. Universal design works for both left-handed and right-handed use.